Intelligence and Security lay the foundation for protecting our DoD systems and Critical Program Information (CPI) assets against compromise and threats. CPI requires protection to prevent unauthorized or inadvertent disclosure, destruction, transfer, alteration, reverse engineering, or loss. A Program Manager (PM) is responsible for the protection of all CPI. They must also understand how intelligence, Counterintelligence and their impact on their program for protection. The National Industry Security Program Operating Manual (NISPOM) establishes the standard procedures and requirements for all government contractors, with regards to classified information. 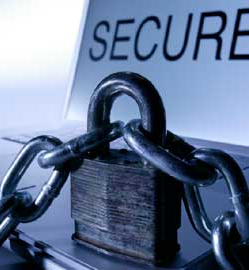 It covers the entire field of government-industrial security related matters.